Care for American children as an au pair. As a Cultural Care au pair, you take on many different roles. You nanny in the USA while making friends and studying at an American university. To your host children, you are more than just a babysitter—you are like a big sister or a big brother. 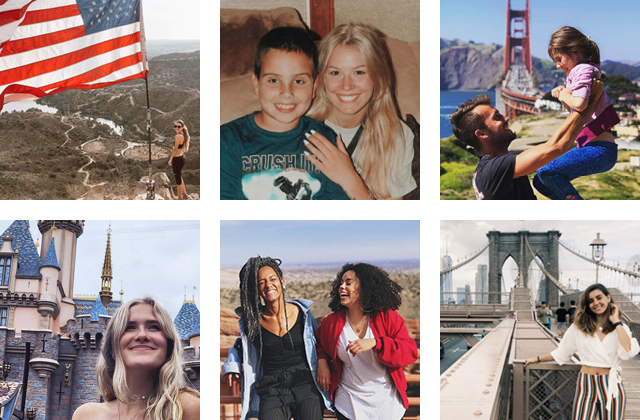 And you are much more than just a tourist—you have the exciting opportunity to live and work in the USA like a local and have many opportunities to travel around the country.